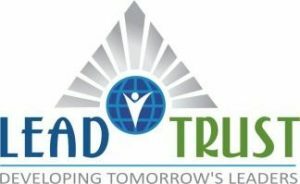 We are a group of professionals and businessmen from LEAD Trust, alumnus of the Davangere Muslim Hostel (DMH) and Cigma Foundation, who have come together to further the cause of education, and inspire our youth and parents across minority communities to pursue Excellence. 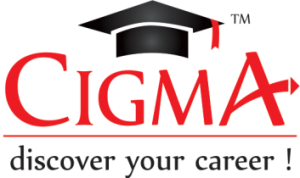 Our mission is to identify bright students, motivate them and harness their potential to become future leaders. We intend to provide all support to them in this journey to become top notch civil servants in the Indian Administrative service (IAS) and Indian Police Service (IPS) cadres, and serve our country. 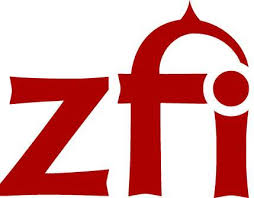 In this noble endeavour, by the grace of Almighty, a humble start is being made by arranging ‘Civil Services Orientation and Scholarships Programme’ in Bangalore in coordination with Zakat Foundation of India, New Delhi. 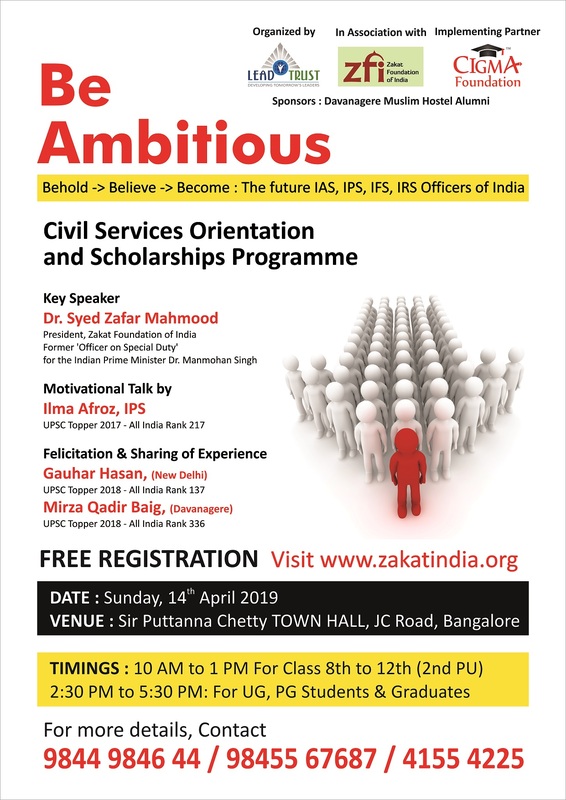 We are inviting school, college students and graduates from across the city and surrounding districts, to create awareness, inspire and provide a roadmap to steer them towards a career in Civil Services. We thank Almighty for giving us this opportunity to serve our community and look forward for you to grace the occasion. May Almighty accept our efforts, Aameen.